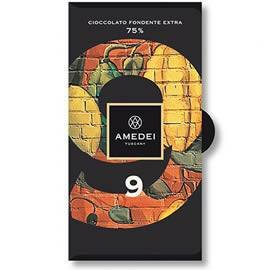 Amedei's Gianduja chocolate bar, a 32% cocoa milk chocolate bar with ground hazelnuts. 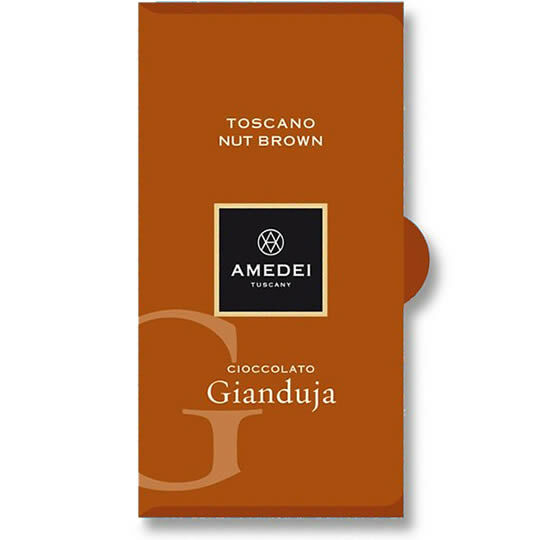 Gianduja is a traditional Italian chocolate combination of ground hazelnuts and milk chocolate, providing a particularly rich and mouth filling, praline flavour profile. 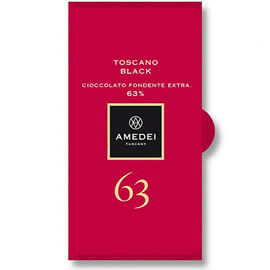 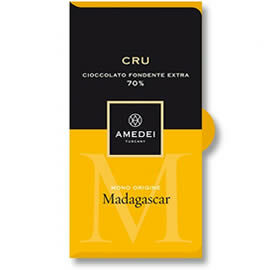 Amedei's version holds as much mouth-watering flavour as any Gianduja could. 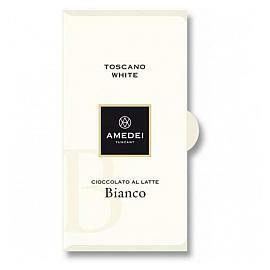 Tasting Notes: Rich & Creamy. 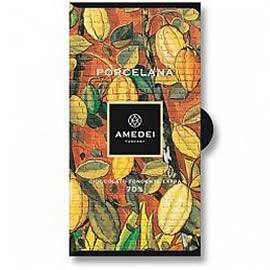 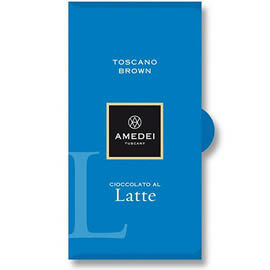 Fine milk chocolate from Amedei with a praline taste.